The 3D Blade Pendant is a great gift for those knife aficionados who want to show their love of knives. 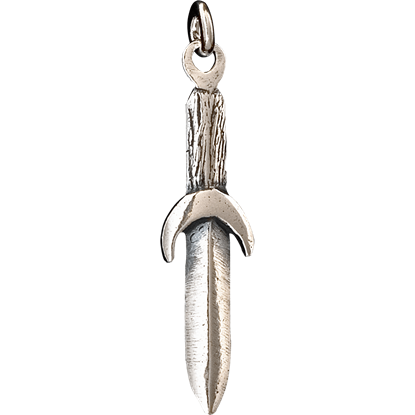 A knife balances beauty and danger, and this dazzling pendant captures the spirit of that notion so you can wear it each day. 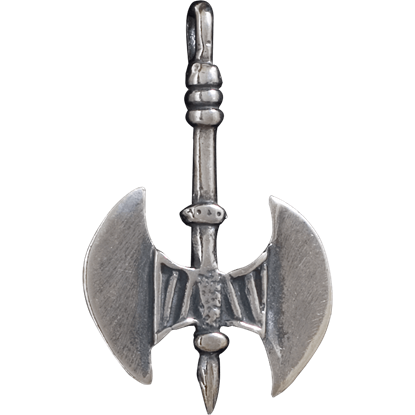 With a wide cultural history, the 3D Double-Headed Axe Pendant is a stylish piece of jewelry. Inspired by a devastating weapon, this item captures the spirit of war, which can easily be used to enhance your wardrobe. A true symbol of religion, politics, and art, the 3D Fleur de Lis Pendant carries a rich history. Many will recognize this widely used symbol, which can easily accent any outfit within your wardrobe. Grab one today! 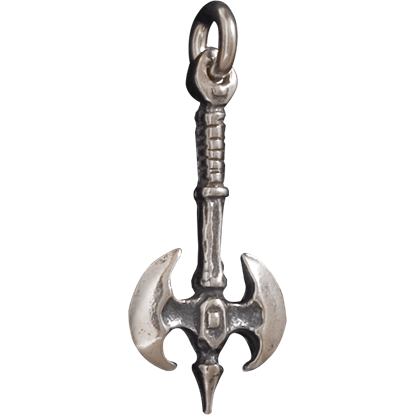 Considered to be one of the oldest symbols of Greece, the 3D Labrys Pendant maintains the traditional double headed axe form. 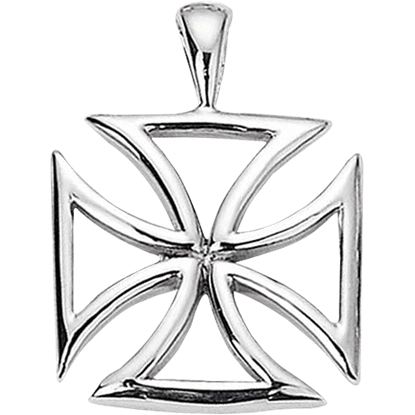 Carrying a diverse and rich history this pendant can be a wonderful compliment to any style. The colors black and white contrast with each other so well, they are the base line for contrast. 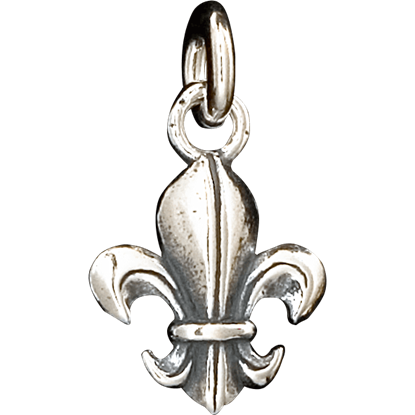 As far as metal goes, silver is the closest you can get to white, making the Black and White Fleur de Lis Pendant well contrasted. 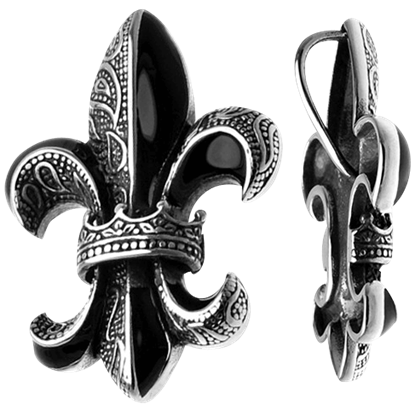 The Fleur De Lis is a stylized lily or iris originating in the middle ages was and is an important historical symbol of nobility and spirituality. 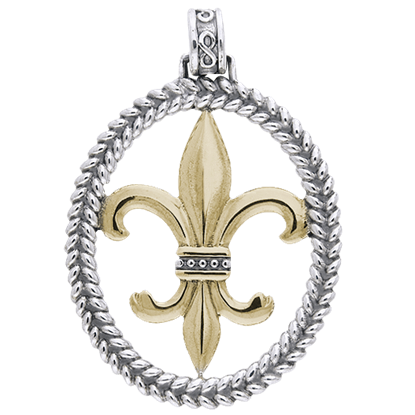 Show your royal demeanor with the Braided Fleur De Lis Pendant. If you cannot get enough of artisanal jewelry, be sure to check out this fantastic mixed metal pendant! 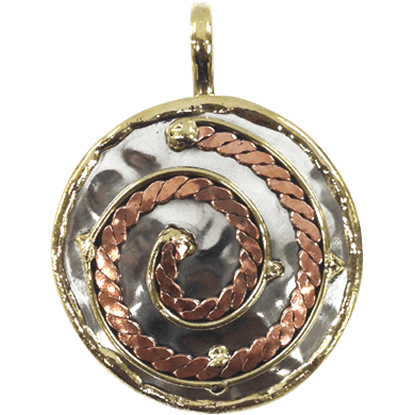 The Brass and Copper Spiral Braid Pendant is handcrafted from stainless steel and decorated with fine copper and brass details. 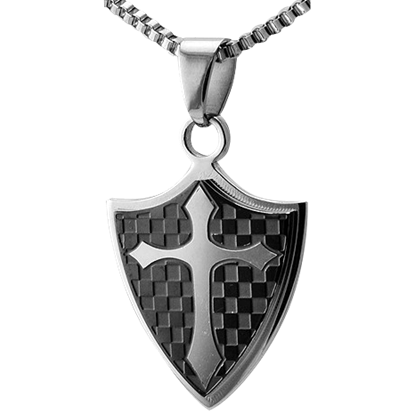 The historical elegance of the Checkered Cross Shield Pendant makes it a suitable accent to medieval and renaissance costumes. Reveal to all your appreciation for the rich history of the Middle Ages with this fantastic jewelry piece. Become the envy of all your friends with this amazing artisan pendant accenting your neckline. 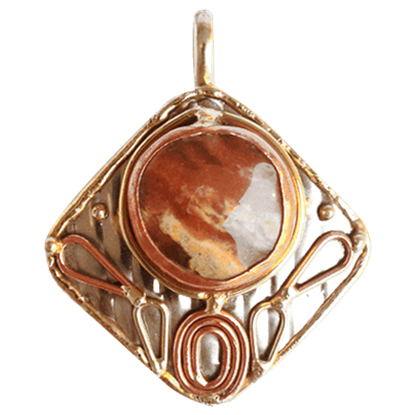 The Copper Stone Pendant features a square shape that hangs from one corner and a round, reddish-orange accent stone. 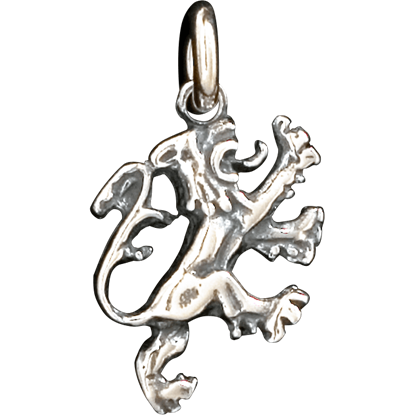 The Double-Sided Classic Lion Rampant Pendant captures the spirit of this Irish symbol. Symbolizing bravery, valor, and royalty, this piece does a magnificent job at balancing history with a contemporary piece of jewelry. 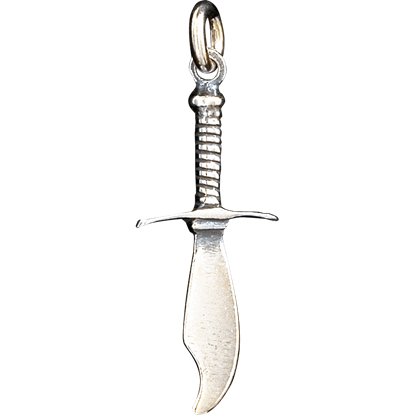 Based on the traditional designs of a knife, the Double-Sided Dagger Pendant does not shy away from its origins. This unique item captures the essence of a classic dagger to accent any outfit that you may pair it up with.